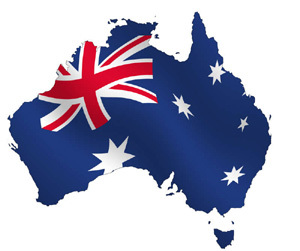 This visa has four Visa Classes depending on the purpose and length of your stay in Australia. Only passport holders of Assessment Level 1 countries can apply student visas onshore. Passport holders of all another countries have to be offshore to apply for student visas. Visa holders who have a no further stay condition on their visas can not apply for any other visa onshore except few selected visa categories. For assistance and checking eligibility for extension or conversion of visas contact The Immigration Hub.